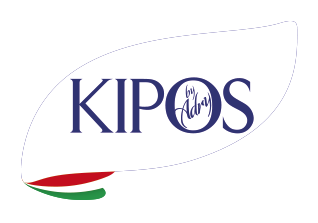 KIPOS is the result of accurate scientific research aimed at identifying new active and effective natural ingredients, in order to solve aesthetic problems. Today KIPOS combines the beauty of nature with the most modern research and formulation technology to apply to the latest generation of cosmetology. 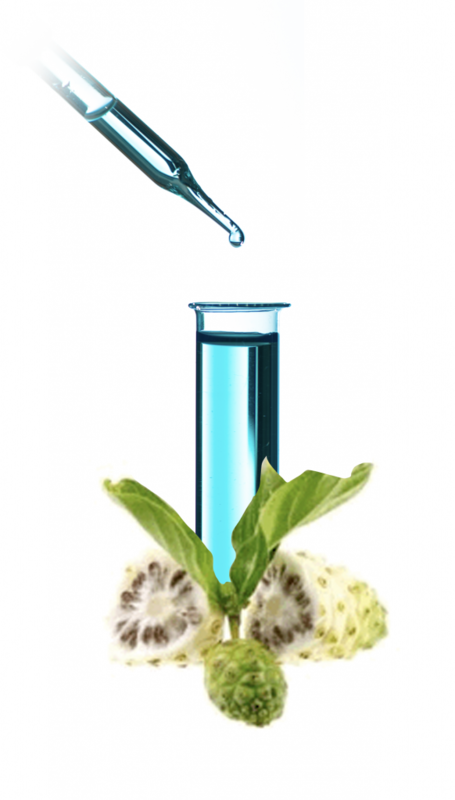 KIPOS research has not only identified new active substances, but has also taken into account their provenance, and their extraction and processing method, after meeting very strict selection criteria. 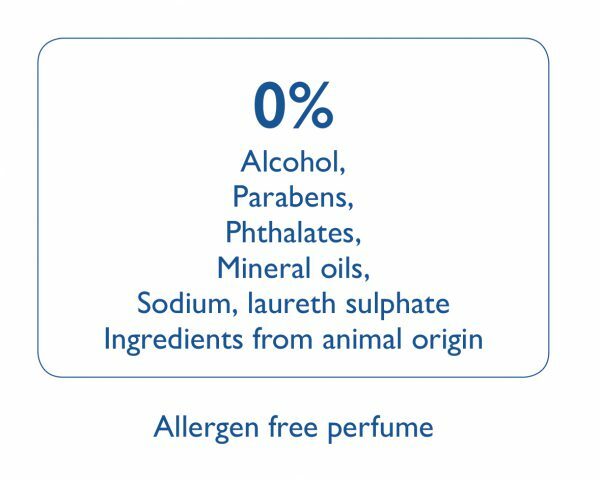 Based on the most advanced science and research in the field of antioxidants and moisturisers, KIPOS formulae of high concentration and effectiveness, have have made it possible to create a line of highly innovative and exclusive products for the health and beauty of the skin.